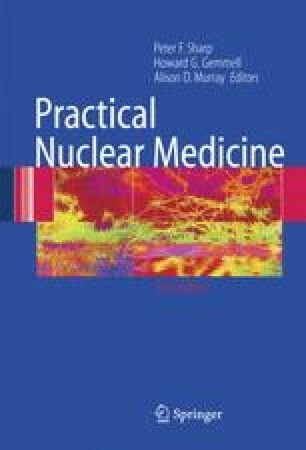 This chapter deals with a problem that has direct implications for every other chapter in the book — namely that ionizing radiation, even at very low doses, is potentially capable of causing serious and lasting biological damage. If this were not so, the stringent measures that have to be taken to limit the amount of radioactivity administered to the patient, and thereby the radiation dose,would be unnecessary. Indeed theywould be undesirable since the key factor limiting radionuclide image quality is the very low count density that results fromthe strict protocols of dose limitation.